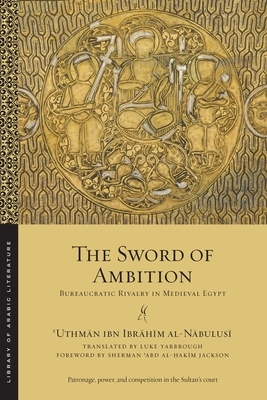 The Sword of Ambition opens a new window onto interreligious rivalry among elites in medieval Egypt. Written by the unemployed bureaucrat 'Uthman ibn Ibrahim al-Nabulusi, it contains a wealth of little-known historical anecdotes, unusual religious opinions, obscure and witty poetry, and humorous cultural satire. Leaving no rhetorical stone unturned, al-Nabulusi pours his deep knowledge of history, law, and literature into the work--addressed to the Ayyubid sultan--as he argues against the employment of Coptic and Jewish officials. Written at a time when much of the inter-communal animosity of the era was conditioned by fierce competition for scarce resources that were increasingly controlled by an ideologically committed Sunni Muslim state, The Sword of Ambition reminds us that "religious" conflict must always be considered in its broader historical perspective.